Prepare cake mix as directed on box. Pour batter into 9 x 13 x 2 inch greased baking dish. Set aside. 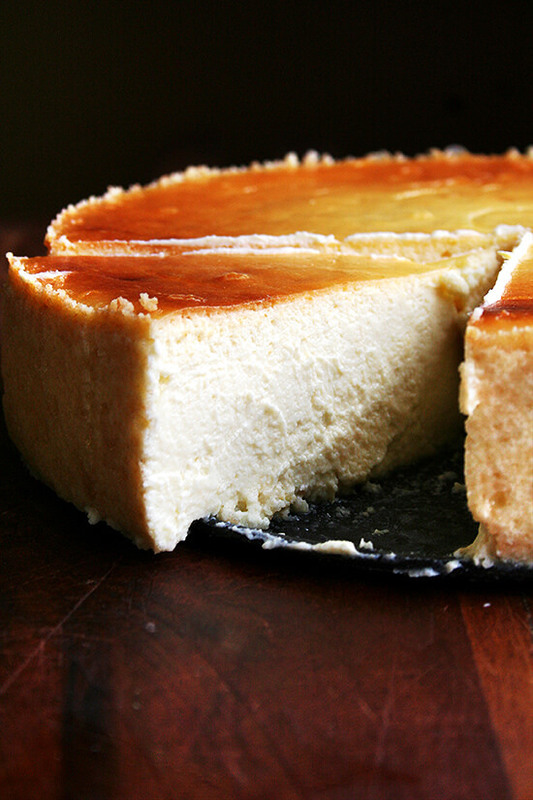 Combine ricotta cheese, sugar, vanilla, and eggs. Blend well. Spread mixture evenly over the top of the cake batter. Bake at 350 degrees F (175 degrees C) for 75 minutes if using a glass baking dish, 90 minutes if using a metal pan. Blend pudding mix and milk until thickened. Blend in whipped topping. Spread over cooled cake. 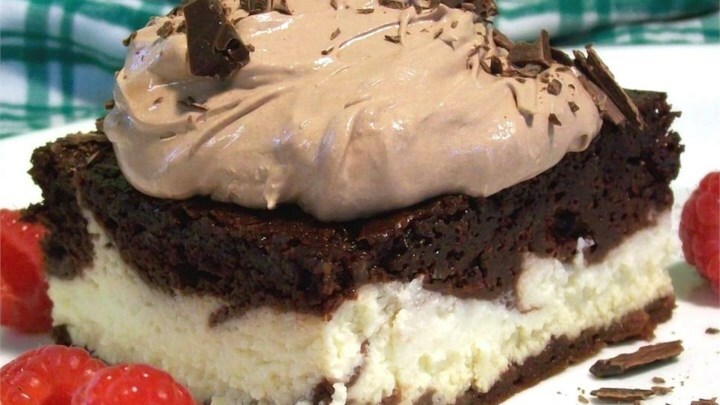 This entry was posted in Recipes and tagged cake, dessert on February 17, 2019 by The Yellow Pine Times. This entry was posted in Recipes and tagged cake, dessert on December 16, 2018 by The Yellow Pine Times. Preheat the oven to 350 F. Lightly butter a 13″x9″ baking dish and line with a sheet of parchment paper. Pulse the flour, confectioners’ sugar, cornstarch, and salt in a food processor or blender. Add the butter and process to blend, 8 to 10 seconds. Pulse until the mixture is a pale yellow and resembles a coarse meal. Sprinkle the mixture into the lined pan, and press firmly with your fingers into an even 1/4″ layer over the entire bottom of the pan and about 1/2″ up the sides. Refrigerate for 30 minutes, then bake about 20 minutes. While the crust is cooling and baking, whisk together the eggs, sugar and flour for the filling in a medium bowl, then stir in the lemon zest, juice, milk and salt to blend well. When the crust is done baking,reduce the oven to 325F. Stir the filling mixture to reblend, then pour into the warm crust. Bake about 20 minutes, or until the filling feels firm when lightly touched (about 20 minutes). Transfer the pan to a wire rack and let cool for 30 minutes. Lift the confection up by the parchment paper and transfer to a cutting board. Fold the paper down and cut into serving size bars. Sift confectioners’ sugar over the bars for decoration. This entry was posted in Recipes and tagged dessert on November 11, 2018 by The Yellow Pine Times. You can remove outer skin of peaches by dropping in a pan of boiling water for 1 minute, and then transferring to a bowl of ice water until peach is cool. The skin peels off much easier. Remove seed pit and slice peaches. 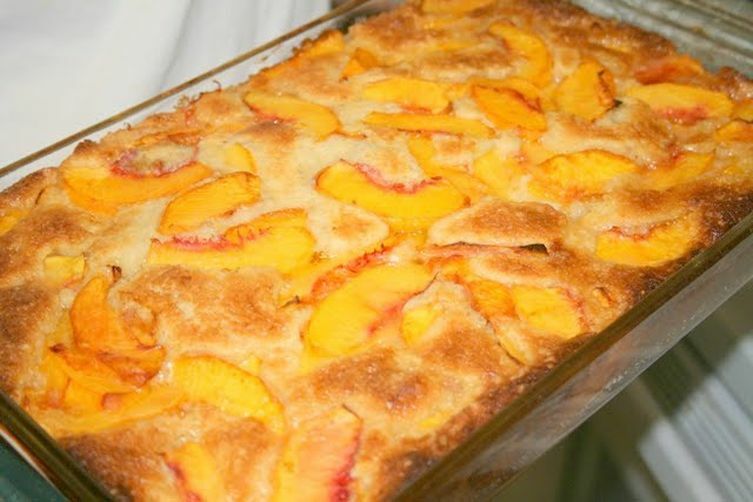 Put 1 cup of sugar, 1/2 cup of water, and all peach slices into stovetop pan and bring to boil. Stir occasionally. Simmer for approximately 10 minutes. Add fresh squeezed lemon juice, vanilla, and cinnamon. Set off burner. Mix 1 1/4 cup all-purpose flour, 1 tbsp. baking powder, 1 cup sugar, and 1/4 tsp. salt. Add 1 cup almond milk and mix everything together. Melt butter and put in bottom of baking dish. Add flour mixture. Then add peach mixture, butter, batter and peaches. The batter will rise above the peaches while baking. If you use 13 x 9 baking dish, bake 40-45 minutes. If you use individual serving size bakeware, bake at 350 degrees F for 25 minutes. Serve with vanilla ice cream if desired. This entry was posted in Recipes and tagged dessert, pie on October 28, 2018 by The Yellow Pine Times. In a small bowl, combine wafer crumbs, butter and lemon peel. Press onto the bottom of a greased 9 1/2-in. spring-form pan. Bake at 325 F for 12-14 minutes or until lightly browned. Cool. Meanwhile, in a large mixing bowl, stir ricotta with a rubber spatula until it reaches an extremely smooth consistency. Add the sugar and flour into the ricotta, mixing thoroughly. Stir in the eggs 1 at a time. Next add in the vanilla, cinnamon, lemon zest, and salt. Mix well. Pour batter into crust. Bake in the center of the oven for about 75 to 90 minutes at 300F, until the cake is a light golden color. When it’s ready, the center should be fairly firm, and the point of a sharp knife inserted in the center will come out clean. Cool cake on a wire rack. Cover, and chill till serving time. This entry was posted in Recipes and tagged cheesecake, dessert on October 7, 2018 by The Yellow Pine Times. For the doughnuts: Preheat the oven to 350 degrees F.
Whisk the flour, pumpkin pie spice, baking powder and salt together in a medium bowl. Beat the pumpkin puree, sugar, vegetable oil, butter, vanilla and eggs and together in another large bowl until smooth. Add the flour mixture to the pumpkin mixture and beat until just combined. 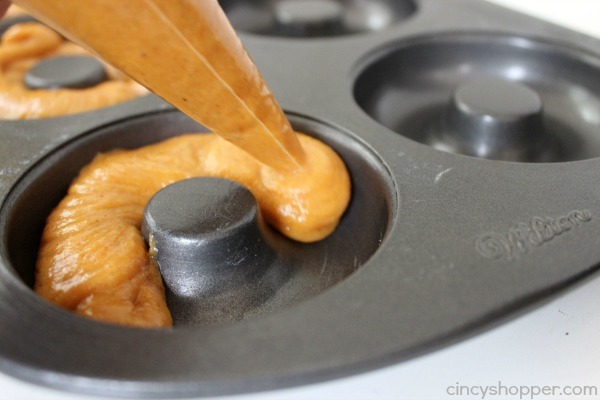 Fill three 6-cup nonstick doughnut pans with the batter so that each mold is almost full. Smooth the tops with a moistened finger. Bake the doughnuts until a wooden pick inserted into the center comes out clean, about 15 minutes. Invert the doughnuts onto a cooling rack. For the topping: Stir the sugar and cinnamon together in a shallow bowl. Working one at a time, brush the doughnuts all over with butter, then dip them in the cinnamon sugar to coat. Serve warm or at room temperature. Tip: Make it easy! Transfer filling mixture to resealable food-storage plastic bag, and snip 1/2-inch corner from one end of bag. Squeeze filling into egg halves. This entry was posted in Recipes and tagged dessert, snack on September 30, 2018 by The Yellow Pine Times.